Please sign in to your member profile below. Your default username is the email listed on your account. 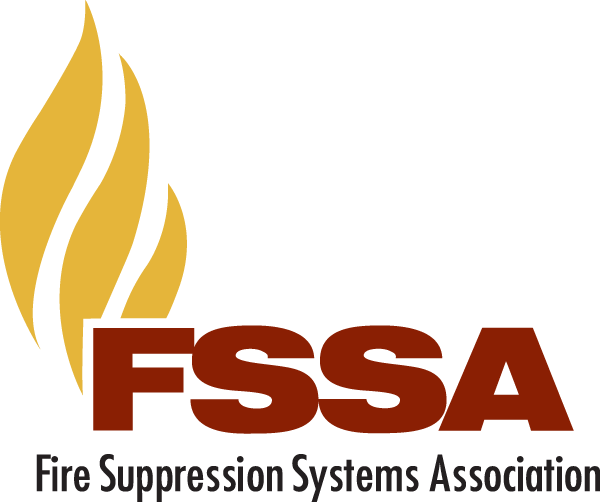 if you have any trouble logging in, please contact FSSA Headquarters by email ([email protected]) or phone (410-931-8100).